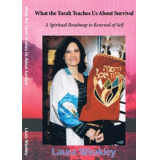 Originally from Baltimore, MD, Laura Weakley is a Torah Scholar and author. 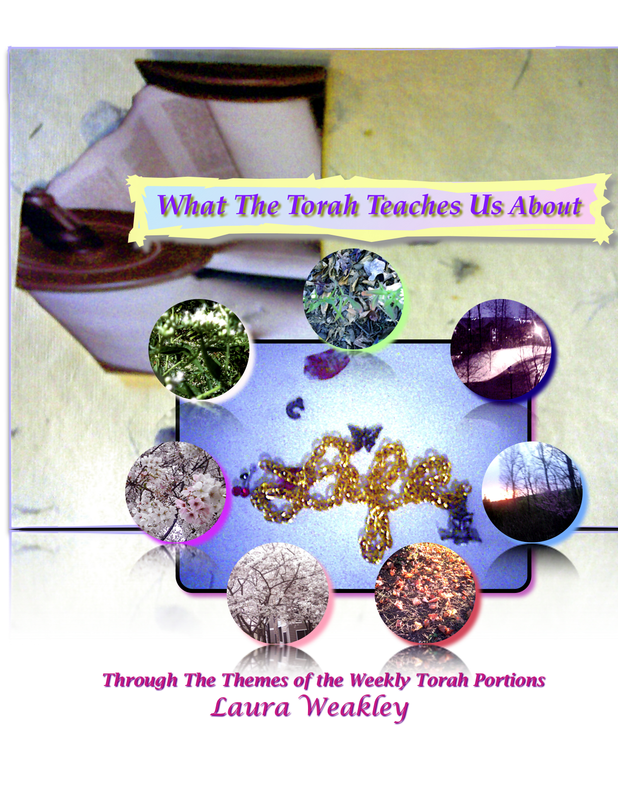 My latest paperback "What The Torah Teaches Us About Spirituality/ Through Isaac's Own Spiritual Journey" has won hot off of the press, Honorable Mention from the New York Book Festival, May 2011! Finally, the spirituality of Isaac revealed! The Bible is rather short on information regarding Isaac. He was, nevertheless a model of how one can incorporate spirituality into every aspect of one's life! "What The Torah Teaches Us About Spirituality/ Through Isaac's Own Spiritual Journey" is groundbreaking. Independent author and Torah scholar, Laura Weakley, gives us an insightful, intellectual, thoughtful, and yet quite enjoyable look into the depth of Isaac the man gleaned from the words of the Torah. This book will lift your spirit, start conversations, and give you hope! Currently available as an e-book only, this is an important book not to be missed. Of the first three of our forefathers, Isaac is the one about whom the Torah records the least information and commentary. Sages and scholars have had little more to say about Isaac. I was compelled to write this book on spirituality,with Isaac as my main example, because of the inspiration I received from Adonai on parashah Toledot. This was an amazing book that provided excellent perspective on navigating through life with one's spirituality intact. In addition, it helped deepen my spiritual bent, thereby allowing me to be more cognizant of how duty - amidst the debate between "right and wrong" - should play out in one's mind. Author Laura Weakly provides a particularly deep analysis of the character Issac and provides unique observations and perspective that the average reader, and even the average scholar, will likely miss. By following Isaac's spiritual journey, the reader will suddenly realize that God has provided a path for everyone's own unique spiritual growth. Experience the joys, pains, and thought process that must have gone through Isaac's mind as you read this impressive book.